Life is a series of moments. As each one passes, they become a collection of memories that stay with us forever. When we least expect they resurface as simple reminders of where life has taken us. The most memorable of all being the ones we share with others. It’s about the here and now, where every moment counts. Stories remembered with a lifelong friend are just as important as the anniversaries celebrated with a loved one. It’s about the camaraderie achieved with a total stranger just as much as it is the warmth felt amongst family and friends. It’s realizing that once each moment passes, it could be our next everlasting memory. As our lives grow and serendipity continues to mingle with intention, embrace the unexpected. Plan to be surprised. Seize every moment and make it yours forever. A personal touch never goes out of style. 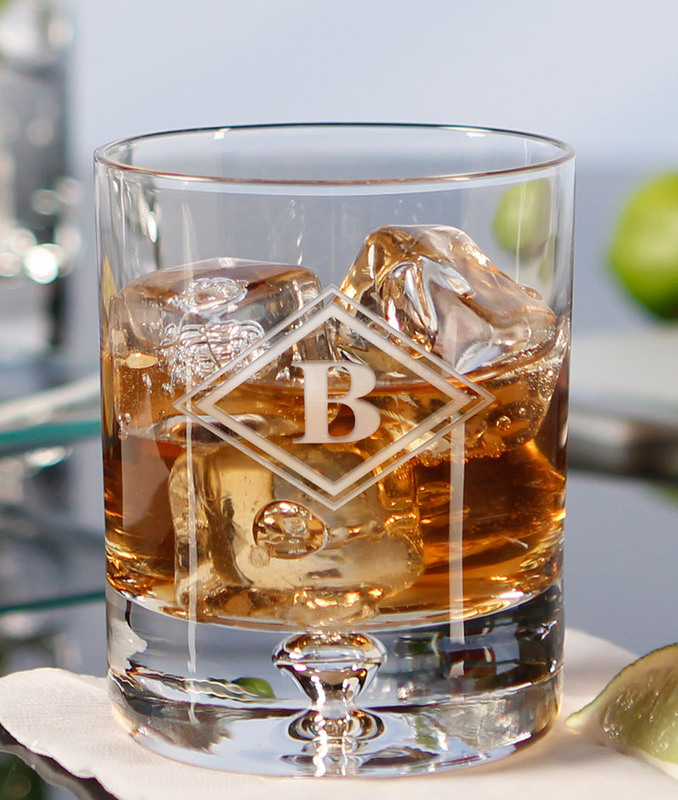 At Bar & Vine, we’ve been mastering the art of personalization since opening our first monogram gift shop in the early 1900s. 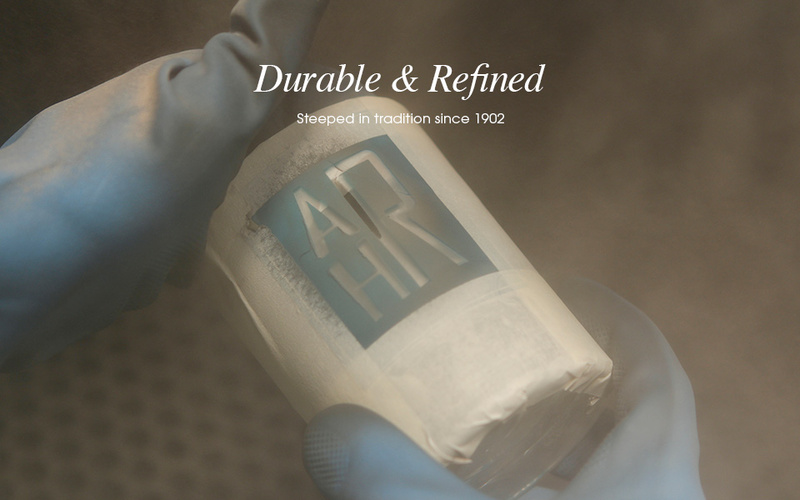 Over 100 years later, our family is still at it...offering fine crystal products our customers can make uniquely their own. 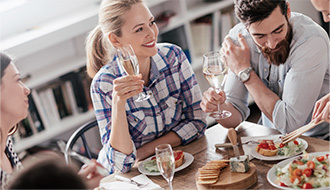 Bar & Vine promises the same old world artisanal techniques that fueled our early success mixed with modern technology—bringing you the best customizable barware, stemware and serving accessories available. Much of our crystal hails from the famous Krosno Glassworks in Poland, makers of some of the finest hand blown crystal in the world. 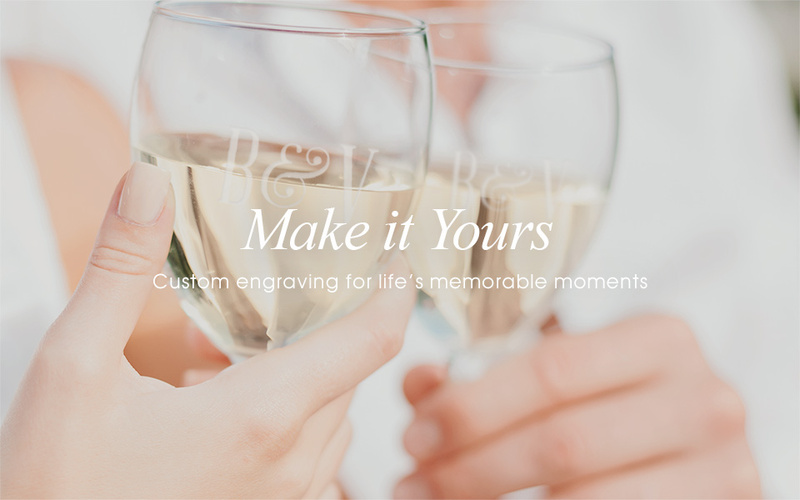 Krosno’s superior products provide us with the perfect canvas for custom etching your monogram or personal message, handmade for each and every order. We have worked to create a new state-of-the-art, user friendly website, making it easier than ever to select an exquisite personalized gift for that special someone – or simply to treat yourself. Should you have any questions, our expert customer service associates are only a phone call away for hands-on help. We promise that Bar & Vine will exceed your expectations in every way. Enjoy! 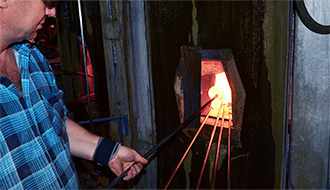 Our crystal products are hand blown by the famous Krosno Glassworks in Poland. 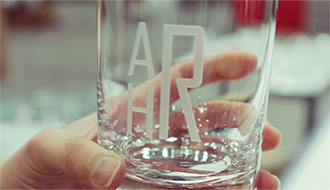 Bar & Vine engraving experts set, sandblast, and inspect each and every product we make for you.